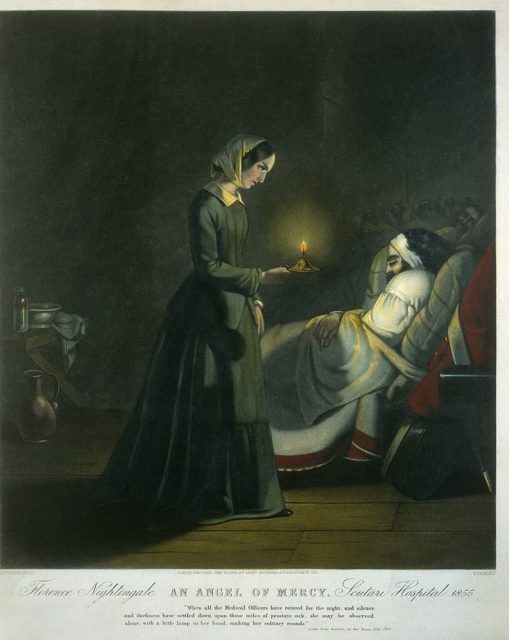 Florence Nightingale was a prominent figure in nursing whose exceptional work immensely affected 19th and 20th-century policies concerning proper care of patients. She helped hospitals transform into cleaner places, and demonstrated that well-trained nurses and taking care of hygiene in hospitals actually helped sick people get better. Nightingale most certainly made history and is remembered as the founder of modern nursing. Born in 1820, into a high-class British family at a villa in the Italian city of Florence, she was given the name after her city of birth. One of the first important journeys that Nightingale took was at the age of 18 when her father took the family on a trip to Europe. During the trip, the family connected with an English-born Parisian salon hostess known as May Clarke, and with whom Florence had instantly bonded. A very peculiar relationship, despite their 27-year age difference, the two of them remained close friends for 40 years. Clarke was a feminist, and she demonstrated that in every way possible throughout her life. The idea that women could be equals to men, was something that Florence most probably picked up from Clarke, and she lived the truth of that later in her life. 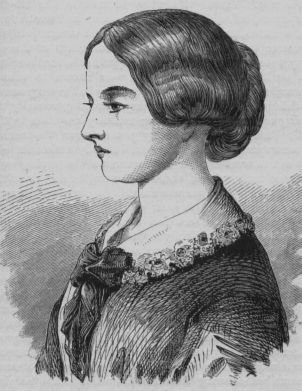 At around the same age, Nightingale was undergoing some of her first experiences that she considered were calls from God. These occurrences prompted a strong desire in her to dedicate her life to the service of others. It was difficult initially for Florence to heed this call, as in the eyes of her family, such an idea was detestable. 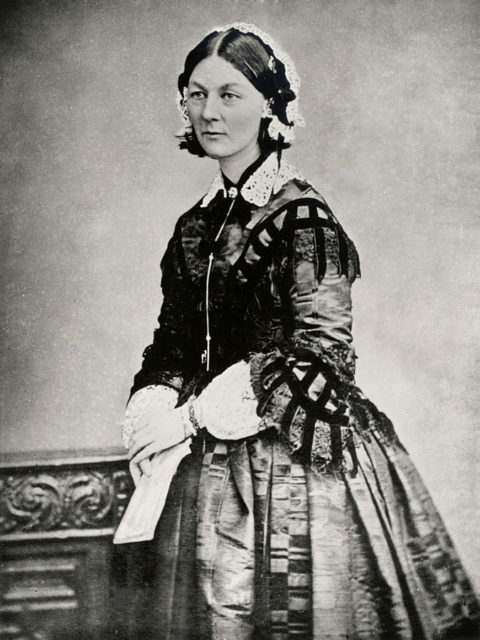 Despite her outraged mother and sister, Nightingale eventually arrived at the decision to become a nurse in 1844, rebelling against the expected role of women of her status to become a wife and mother. Although she was faced with the opposition of her close family and as well, the rigid social codes that were applied to young, affluent English women of the time, Nightingale independently succeeded in obtaining her nursing education through her persistence and adamant resolve. It is important to mention her trip to Italy which took place in 1847. In Rome, she met with Sidney Herbert, an English politician who served as Secretary of War and remained a close friend of Florence’s. During the Crimean War, in which the Russian Empire had lost to an alliance of France, Britain, the Ottomans, and Sardinia (1853 – 1856), it was Herbert and his wife who largely facilitated Nightingale’s nursing work there. 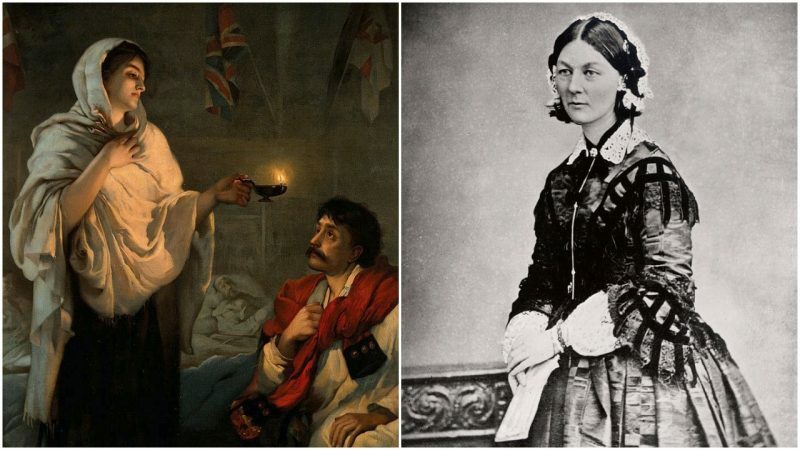 Throughout the Crimean War, de facto, Nightingale’s nursing work came to prominence. She had served as a manager of nurses who she had personally trained. Alongside her, she had 38 female volunteer staff nurses who were deployed to the main British camp in Crimea. She organized the whole team, tending to the wounded soldiers, and she also began to change things around. Upon arrival in Crimea, the women observed that the care for the wounded was poor, the medical staff was overworked, and that meanwhile, officials were indifferent to these pressing issues. Medicine supplies were short and hygiene was largely neglected, hence mass infections were common and often fatal. 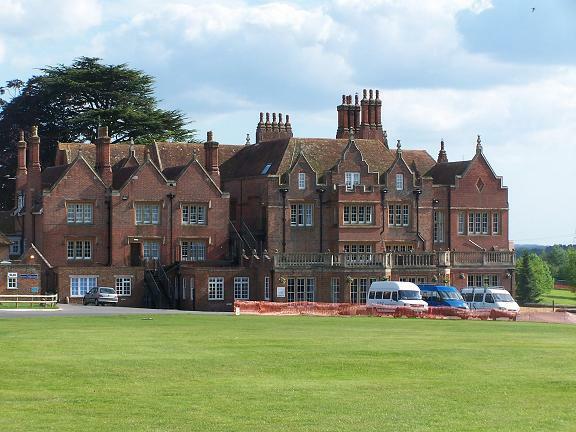 Nightingale had sent a plea to The Times so as to seek a government-led solution to the poor facilities. This was resolved after the famous engineer Isambard Kingdom Brunel was commissioned to design a prefabricated hospital. The Renkioi Hospital was built, a civilian facility made of wood that was constructed in England, and then shipped to the Dardanelles. The effort resulted in decreased rates of deaths among the soldiers who needed care. Slowly but steadily, Nightingale was making a name for herself while also giving nursing a highly favorable reputation. 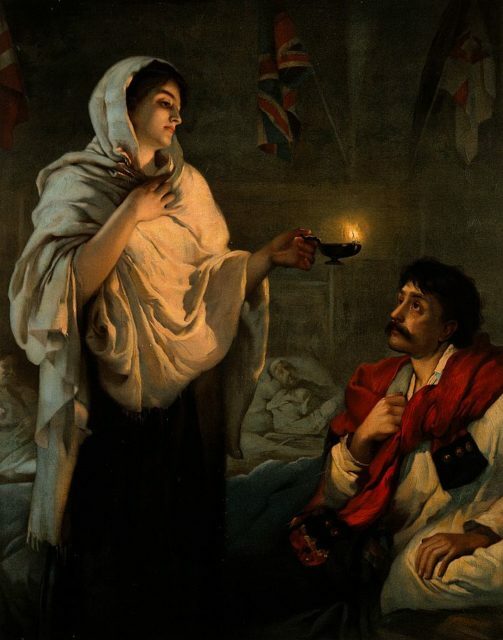 She did, in fact, become an icon of Victorian culture, portrayed through the persona of “The Lady with the Lamp”, doing the night rounds amongst the injured. The nickname was inspired by a paragraph in a report by The Times which read, “She is a ‘ministering angel’ without any exaggeration in these hospitals, and as her slender form glides quietly along each corridor, every poor fellow’s face softens with gratitude at the sight of her. When all the medical officers have retired for the night and silence and darkness have settled down upon those miles of prostrate sick, she may be observed alone, with a little lamp in her hand, making her solitary rounds“. The Lady with the Lamp. Popular lithograph reproduction of a painting of Nightingale, by Henrietta Rae, 1891. On the other hand, for some, Nightingale’s accomplishments in the Crimean War were slightly overrated by the newspapers, in order to nurture the public’s need for a hero and an icon. Nobody discredited her accomplishments that followed after the war, however, one of which was perfecting the nursing role for women. In 1860, she established the nursing school at St Thomas’ Hospital in London. It became the first secular nursing school in the world, and today is part of King’s College London. 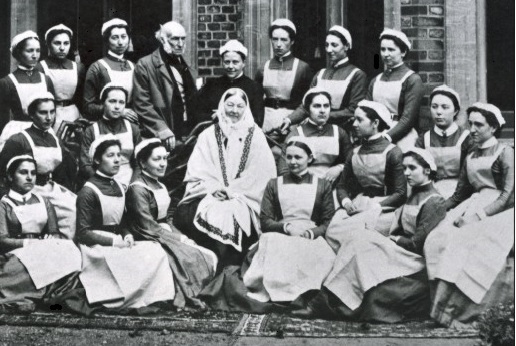 Apart from laying down the foundations of professional nursing, Nightingale was a social reformer. Her input improved healthcare in each segment of British society. She had further advocated for better hunger relief in India and also helped to abolish overly severe prostitution laws towards women. In general, Nightingale opened up new opportunities for women, pushing the limits of acceptable norms for women’s position in the workforce. The long-lasting legacy she left is illustrated through the Nightingale Pledge; taken by new nurses, this is a kind of modified version of the Hippocratic Oath. The Florence Nightingale Medal is the highest international distinction a nurse can obtain, also named in her honor. The International Nurses Day is cherished all around the globe and is celebrated on her birthday. Last but not least, Nightingale also wrote and published work that spread medical knowledge easily. Ever conscious of reaching out equally to all, her records were mostly written in simple English so that everyone, including the less educated, was able to understand it. She passed away in 1910, at the of 90.